Crossovers and SUV: Nothing can stop them! In recent years these cars have shot up in the customer satisfaction tables for European motorists. 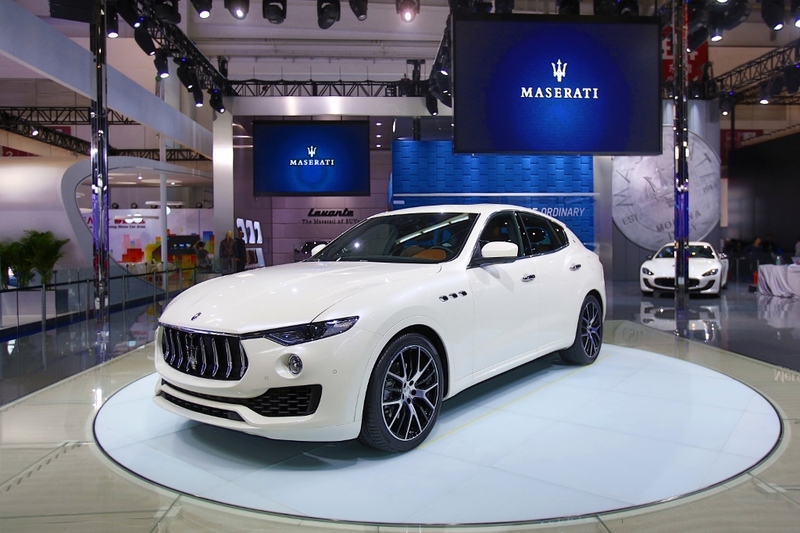 Large, compact or luxurious: the market is in continuous expansion, while companies like Maserati and Lamborghini are feeling slightly uncomfortable. 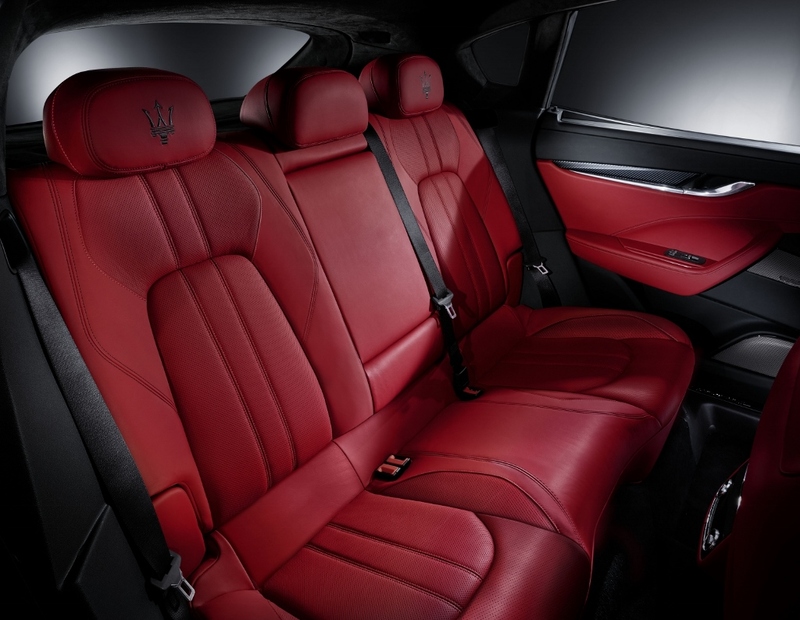 In the last two years this type of car, which combines versatility, space, performance and technology along with a touch of luxury, has seen its sales soar on the old continent making it the most popular and best-selling car. The success is down to the strategic ability of the major car manufacturers who have known how to adapt to demand for a type of car that has always been highly appreciated in the United States but until recently has been rather un-digestible to the palette of sophisticated European motorists. 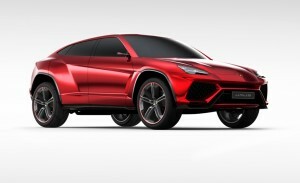 The result is that today, with its conceptual evolution, no one can be without a SUV (especially when producers sees sales and profits growing). Whether they are large or compact; four wheel or two wheel drive; a classic design or a coupe; low or premium priced; this market is in continual expansion while all others are saturated. And when demand grows, then supply replies, and all of the major car producers are increasing their investment in this field. Including manufacturers who until recently would have considered producing this type of vehicle as quite unthinkable! Just look at Italy to understand the state of play. Italy has always been the bastian of saloons and utilitarian cars. 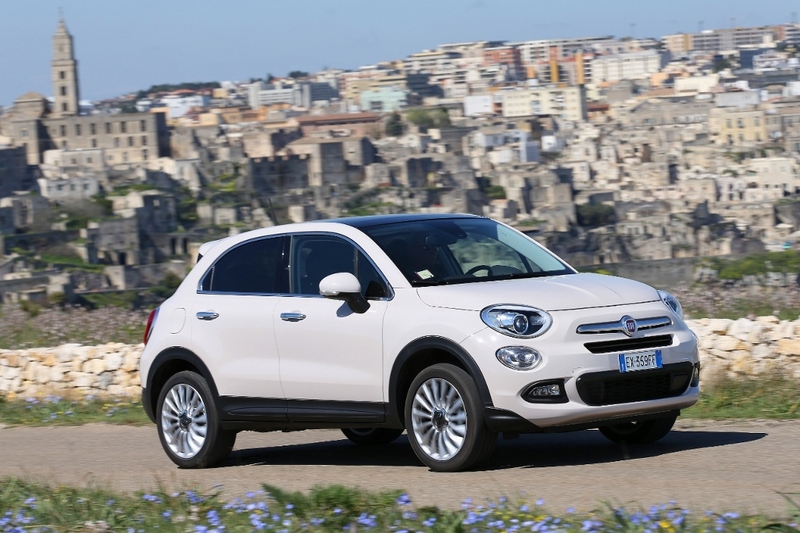 The boom for SUV crossovers ( the so-called “compact SUV”) is making its presence felt, contaminating and making the leading exclusive “Made in Italy” brands feel distinctly uncomfortable. Maserati has recently launched its first SUV, the Levante. 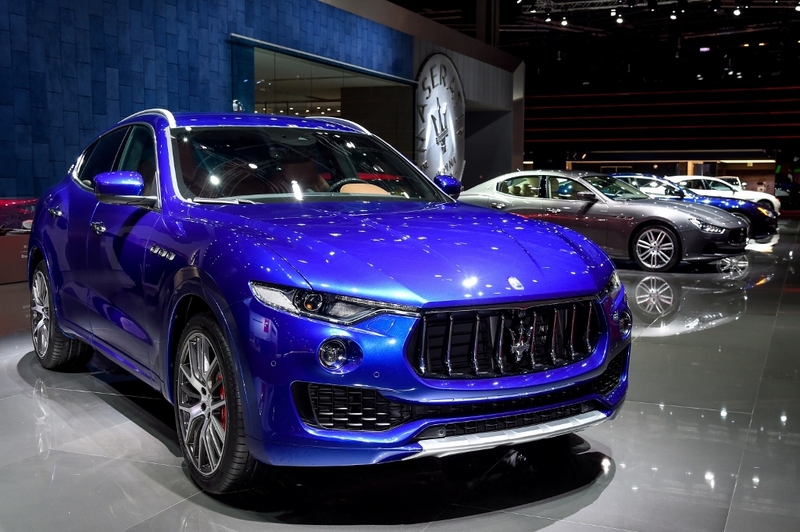 It has a powerful, refined design which aims to complete with cars such as Porsche’s Cayenne, BMW the X5, Mercedes-Benz’s GLE e the Jaguar F-Pace. The same is true for Alfa Romeo, who will be presenting the Stelvio at the Los Angeles motor show. This represents perhaps one of the most important models for the company on a strategic level, a giant bid to launch this model into the large North American market. 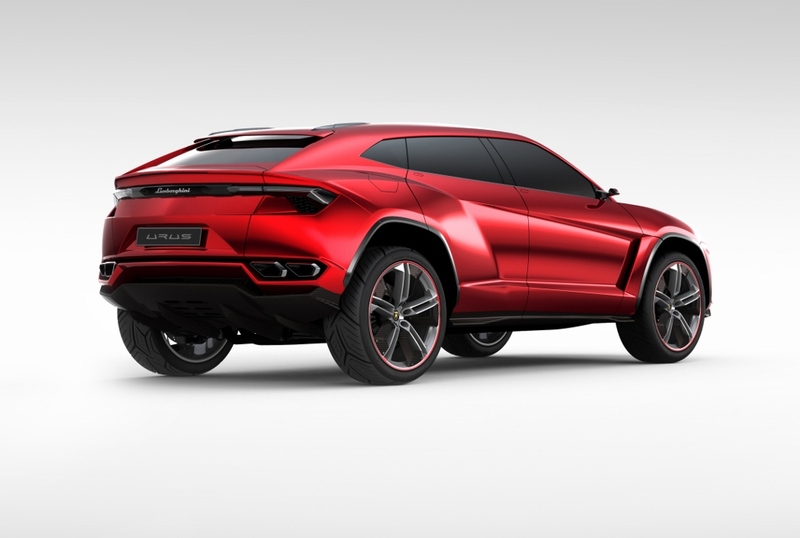 And then there is Lamborghini’s offensive into the luxury SUV market with its prototype Urus, developed in a short space of time. 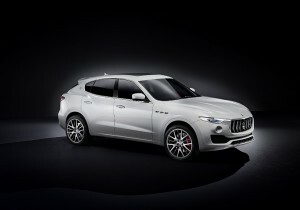 It is a significant example of what is understood by the modern avant-garde SUV. 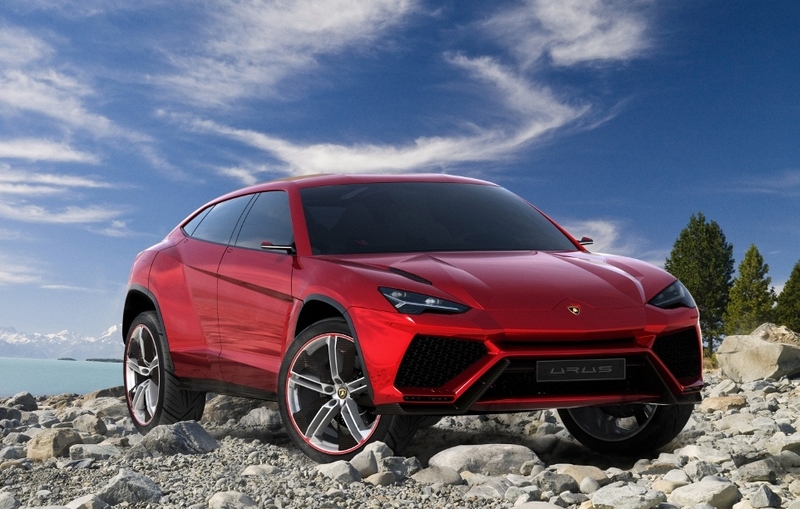 However, when Ferrari gets around to producing a Sport Utility Vehicle, then we will know that a real revolution has taken place. Share the post "Crossovers and SUV: Nothing can stop them!"